It is information on each facility and service. 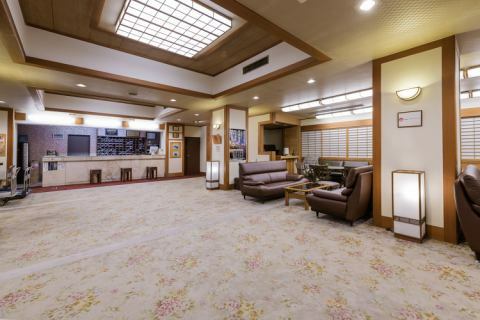 Yorokobi no Yado Takamatsu we are preparing 5 pleasures (public spaces) in the facility so that we can assist you in delivering pleasure and pleasant memories to our customers during their stay. 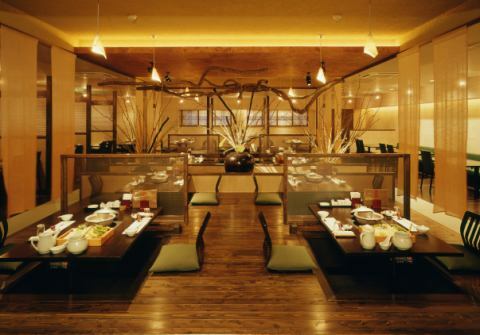 The purely Japanese entrance is our guest's instant spot. Please do not hesitate to contact a nearby employee when taking a picture. In addition, we have a safe slope for wheelchair customers and strollers. Customers who need manual labor are kindly requested to ask nearby employees. Guests coming by passenger car can also sightseeing buses come to the front door. ※The car clerk guides or forwards. 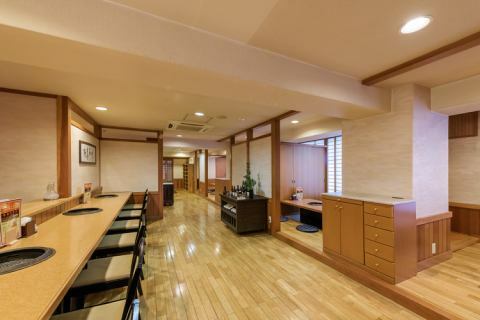 ■One of the delight of the hotel "Yoshihiro Yoshihiro"
"Homemade Takamatsu Manju" made up with craftsmen of craftsmen at our own factory "mainspring" is very popular! 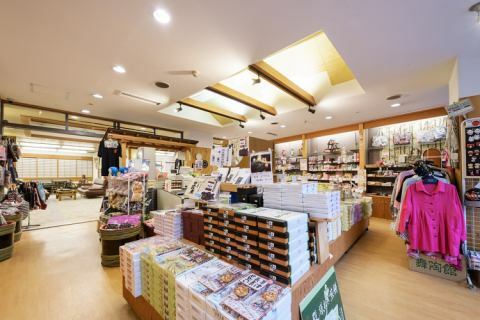 ■Furusato delicacy "Takamatsu, Wild vegetable miso "
■Nippon Skin Beauty Support Project "Kusatsu Original Face Pack"
We have a large selection of souvenirs. We also offer souvenirs recommended for foreign guests. 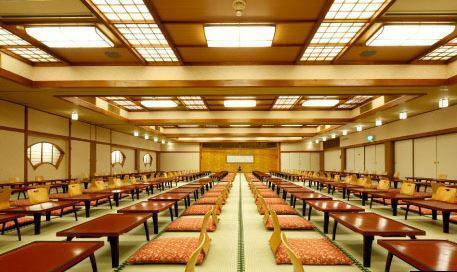 ■One of the pleasures of the hotel "WA happiness"
Please spend a comfortable moment with healing music and images. We prepare a cold drink and a massage chair as a resting place during the day. In the evening we are using as a bar lounge. 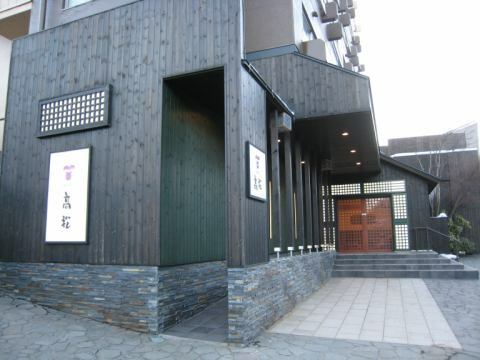 Recommended for people who want to drink cocktails or sake or shochu, those who want to sing karaoke. Free massage chair, 5 pieces, ※The resting place will be closed at 18:30. 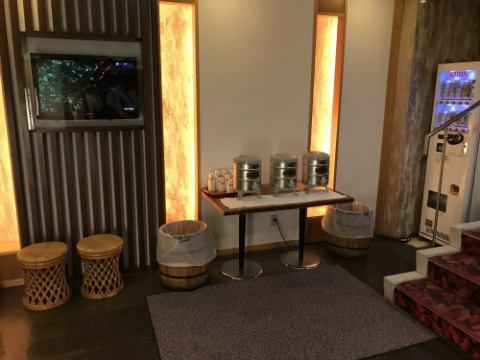 Barley tea service, ※We prepare before the public bath. 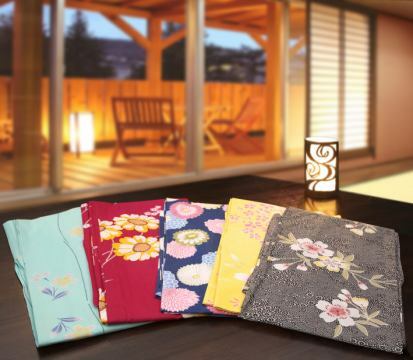 ■One of the pleasures of the hotel "Kiwami"
Please use at the first, second and third meeting of the bathing up. ■One of the pleasures of the hotel "Kirakutei"
We are preparing hospitality with seasonal hot pot and seasonal passion gem. In the open kitchen in the center, we will deliver fresh dishes of fresh ingredients arrived on that day in the freshly cooked season fried food and pottery that the chef finishes with the craftsmanship. You can also enjoy the famous hot pot of the Joshu of the season. 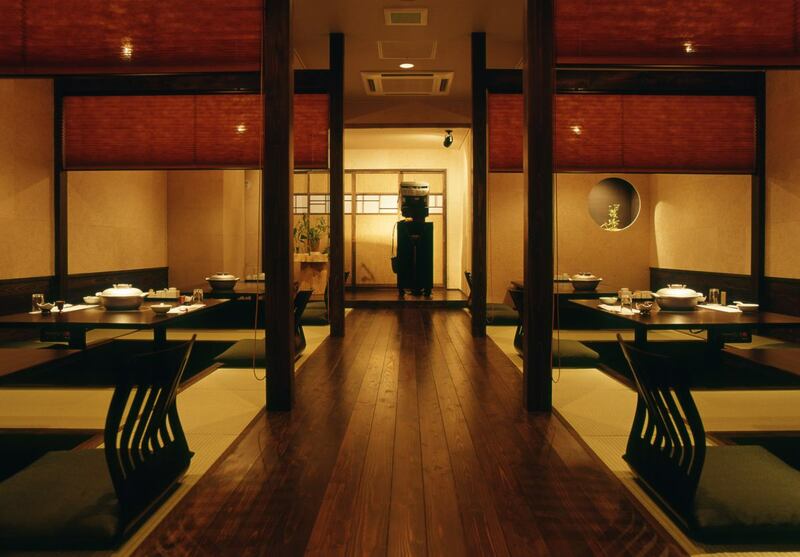 I will help you to the utmost as it will be a wonderful trip with Japanese-modern dining izakaya style restaurant that emphasizes private space. 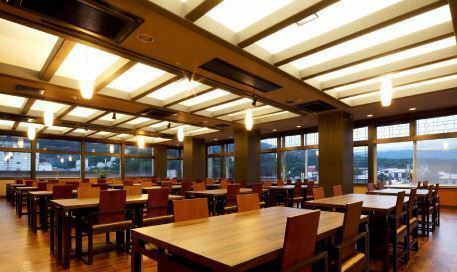 ■One of the pleasures of the hotel "Kikitetsu Mine"
It can accommodate up to 250 people, east side, middle side, and west side three. ■Bespoke dish will be served. Front desk, cafe and shop are available. We sell coffee and tea at the cafe section. 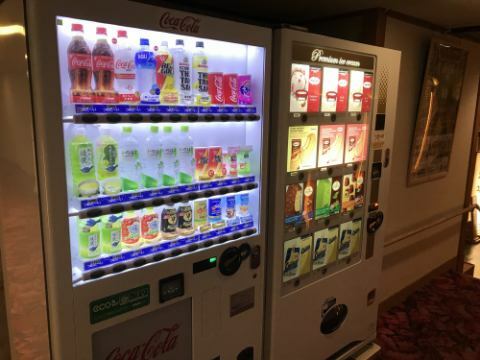 You can use it for breaks at check-in and check-out. In addition, it may be an event space at night. Homemade hot-spring bun with carefully selected Ann at our own factory "Spiral".You can tell the difference in taste in a bite.The clothes were moist and finished, wrapped in homemade pork! 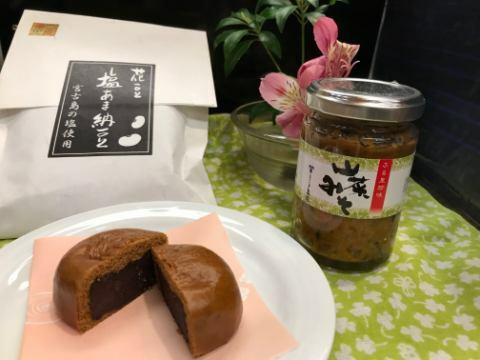 ■Furusato delicacy "Takamatsu special-made wild vegetable miso"
Iron flame miso of the mountain vegetables such as Bracken, Phellinus linteus, Yamakurakage etc collected in the mountains of the prefecture. Please enjoy with sake's sauce and rice's accompanying. ■Cosmetic product "Kao Yura" series (cleansing, lotion, cream) using source water of Kusatsu Onsen※Kusatsu Onsen, Yunohana Association Produce! Only 1F lobby "FREESPOT" or "FREESPOT-A" can be used. 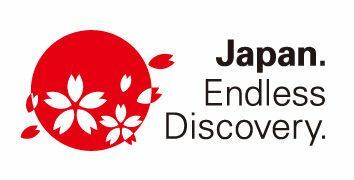 As a catchphrase / logo to use when visiting Japan sightseeing in overseas markets, since the start of the 2003 visit Japan campaign, we have been using "Yokoso! Japan "as" model change ", we have selected a new catchphrase / logo each time. This new tagline "Japan. Endless Discovery." Is a meaning of "a country that meets excitement without exhaustion, Japan", and has visited overseas people many times, and each time Japan is represented by cherry blossoms We express our desire to know deeply the diverse natural resources of Japan such as rich nature or history, traditional culture, contemporary culture, food, people's lives in the community. We will effectively utilize it as a symbol to appeal for the goodness of the Japanese tourism in every scene of the tourism promotion that will be undertaken in full scale in various places from now on. Takamatsu of Yorokobi no Yado welcome guest of foreigners visited Japan. Why not try walking in the hot spring town with a yukata on? Especially the fantastic Yu-batake night and the light up Sai no kawara Park the Sai no kawara Park are wonderful! The following plan is Yukata service! 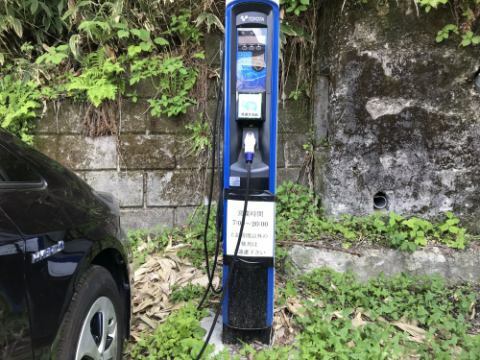 At the Takamatsu 2nd parking lot there is a charging station for electric cars, so please contact the front desk if you wish to use it. Please cool cold tea in front of the public bath! 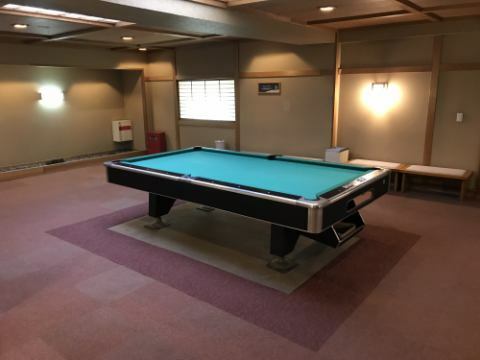 Billiards can be held though it is a hot spring trip! Application is at the front desk. It might be fresh for the children now! What? Teaching old-school games to your children, enjoying themselves are various ways to play! 【Free up to 3 years old】☆Inai nice girl baby! Wow! With 5 diapers☆Private bath half price! 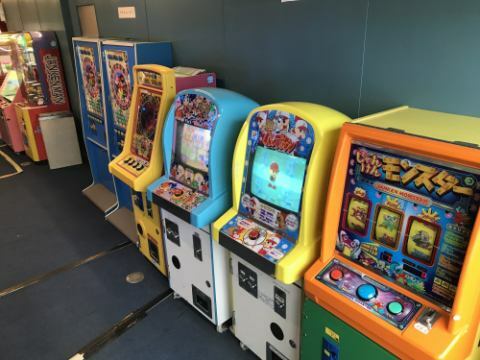 There is a vending machine corner on each floor. Wi-Fi is available in all rooms. 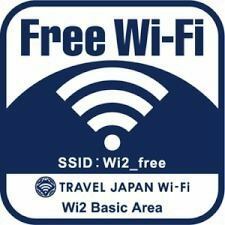 "Wi2_free", 1F Lobby【FREE SPOT】※There is no password. ■Although it is a toilet with a shower, it is not installed in some rooms (large rooms). ■Yukata for children are also available. From 80 cm※We will receive it at the front desk. Main dining "Cape of Good Hope"
Rest area·Bar Lounge "WA Ki-Ai"
The public bath and outdoor bath will be replaced by men & women bathtub at AM 2: 00.Because of the replacement work, I can not take a bath between AM 1: 00 and AM 4: 00.